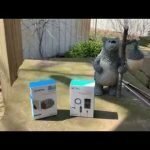 Home Gadgets & Outdoor Gear Is The Fitbit Versa Worth It? 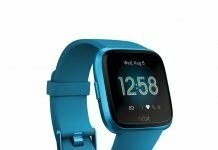 Is The Fitbit Versa Worth It? 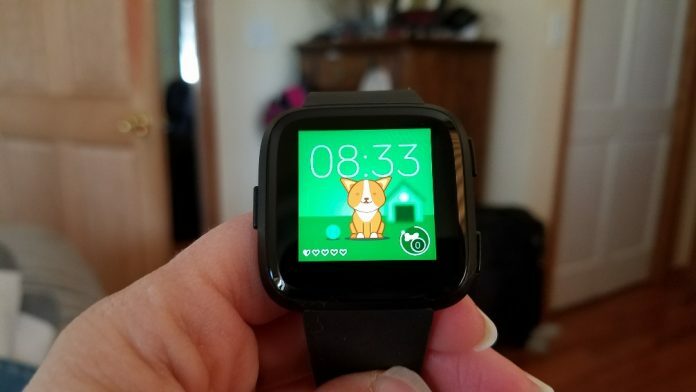 There hasn’t been any watch that I have been so eager to review as the Fitbit Versa. For one, the Versa has to be a success for Fitbit or Fitbit is going to be in world of hurt. 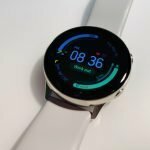 They have to compete against Apple in the smartwatch category (and Wear OS) and they also have to compete against many very good alternatives for fitness tracking. 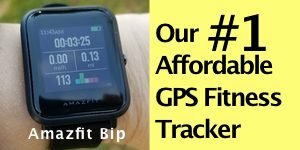 But I’m sure you’re here wondering if the Fitbit Versa is worth the upgrade for you personally and hopefully over the next few weeks I’ll be able to answer that question. My first day with the Versa was a rocky start. I had a heck of a time trying to get the watch set up. The app got stuck on the installation screen and there were other issues. 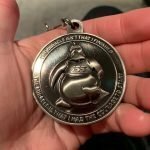 You can read about those here. Luckily, by yesterday evening the issues had resolved themselves. I’m not sure how or why exactly but since then things have been running smoothly. Knock on wood. 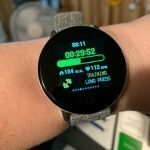 I did my first workout with the Versa last night and the heart rate sensor did an excellent job against a chest heart rate strap. That’s a good sign! Usually, I can tell how good a watch’s HR sensor is buy the first test. It’s either good or it isn’t. So far, it appears to be good. The Versa for me is a worthwhile upgrade from the Blaze. I had lots of issues with the HR sensor on the Blaze and syncing issues at times. It left a sour taste. Therefore, I switched to Samsung and then Garmin. 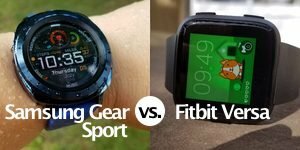 I’ll be comparing the Versa directly against the Samsung Gear Sport soon because I think that would be a fair comparison. 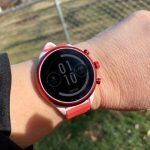 Garmin doesn’t really have a smartwatch equivalent since their watches are focused on fitness data and not apps and interaction. If you are comparing the Versa against the Blaze, the Versa is waterproof and tracks swimming. The Versa also has an improved operating system. Just interacting with the Versa is more of a pleasure over the Blaze. I always thought it was a bit of a pain to view my daily stats on the Blaze because I had to scroll to the data screen and then select it to see the data. With the Versa you simply swipe up on the screen and there’s your stats (steps, distance, floors, calories burned, active minutes, how many hours you’ve met the 250 step goal, and your current heart rate and estimated resting heart rate). So the data hasn’t changed from the Blaze to the Versa but it is more easily accessible. 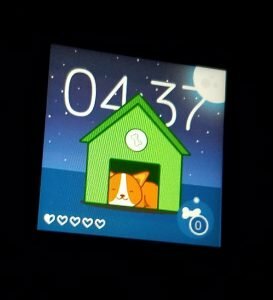 The battery life for the Blaze and Versa is about the same, probably a little better for the Blaze but considering the Versa is a smartwatch too, its’ battery life is actually quite good, especially if you’re going to compare it against the Apple Watch or any Wear OS (formerly Android Wear 2.0) watches. But for me, I’m not comparing it so much against the Apple Watch, as most reviewers are. What I think is more important for the Versa to achieve is a loyal fan base like the Pebble Time had. 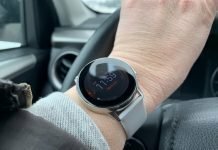 Yes, of course I want the fitness features to be strong with accurate HR, steps, distance, etc., but what I’m really looking for in the Versa is that Pebble charm, usefulness, and reliability. No other watch has matched it yet but I think the Versa has the ability to get there. Of course, Fitbit bought Pebble so we should expect to see some Pebble DNA in the Versa and I think some of it is there, such as personalized inspirational messages. They’re still not as good as the messages Pebble had (some of those made me laugh out loud) but they’re a start. 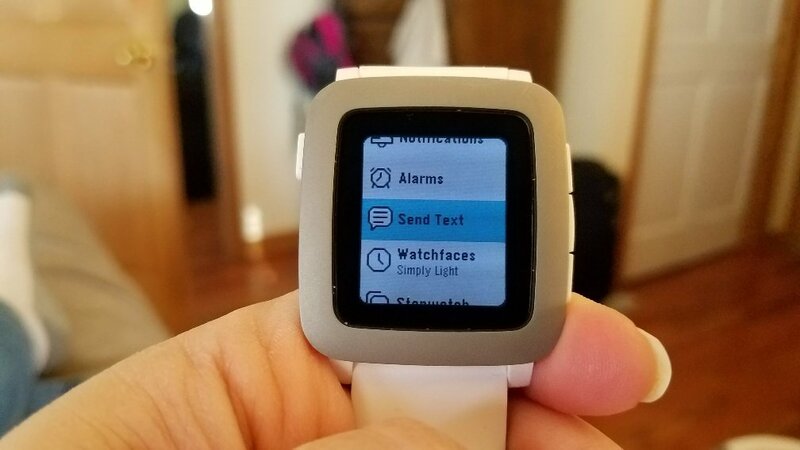 I am missing the ability to reply to text messages by voice which the Pebble Time supports. For Android users, you will be able to send quick replies to text messages on the Versa in May of 2018. Fitbit is trying to work on way to make that possible for Apple users too but no promises. Also, the female health tracking features will be added on the Versa I believe in May too. Eventually, blood oxygen levels are supposed to be added. Both the Versa and Ionic support it but it isn’t enabled since it is considered a medical feature and the FDA regulates such things. I don’t know if we’ll see it enabled in the Ionic or Versa but I hope so. 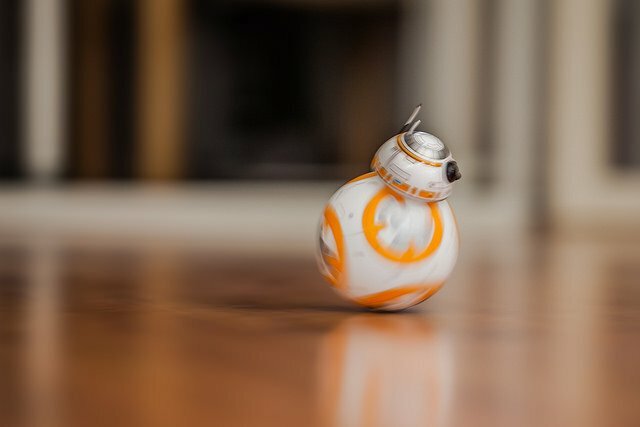 Once the new wears off of our fitness trackers, most of us give up on step goals. One way to combat that is to have a fitness tracker that is much more interactive and encouraging. There a currently 3 clock faces by Fitbit Labs for the Ionic and Versa that I particularly like. I’m currently using the clock called Timmy. Timmy is a dog that I have to keep fed by taking enough steps each day. If I don’t get my steps in, he’ll leaves me. Who wants their dog to run away? Even a virtual one. Timmy also gets up and walks with me when I walk and he sleeps in his little dog house when I sleep. Hey, I’m a sucker for this stuff. I think these types of strategies by Fitbit are great because they turn a fitness tracker/smartwatch into a friend, a workout buddy and a great way to motivate us to move. I’d like to see this idea expanded on. Some kids fitness trackers have rewards or goals set up like video games. For example, you can unlock new features, like leveling up in a game if you meet your fitness goals. I’m interested to see what else Fitbit comes up with but so far I like the direction they’re moving in. The app store is still limited. There is a map app but it’s very slow to load. I’d like to see an improved map app in the near future. I’d also love to see MyFitnessPal, MapMyRun, Endomondo, and other popular health & fitness apps in the app store soon. I enjoy using them on the Gear Sport because I can view where I am on a map and have breadcrumbing. This is great for hiking. 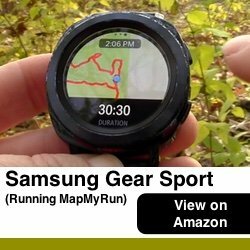 Below is a view of the Samsung Gear Sport running MapMyRun, to give you a better idea of what I’m talking about. 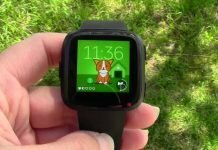 So, I’m hoping those apps are coming to the Fitbit Versa soon. But to answer your question of whether the Versa is worth it or not, I’ll let you be the judge of that right now but for me I think it’s a worthwhile upgrade over the Blaze certainly, which is the Fitbit model it’s replacing. I’ll be able to answer your questions better in a couple weeks. I want to spend enough time with the Versa to make sure I discover any quirky behavior and all the good stuff it does!